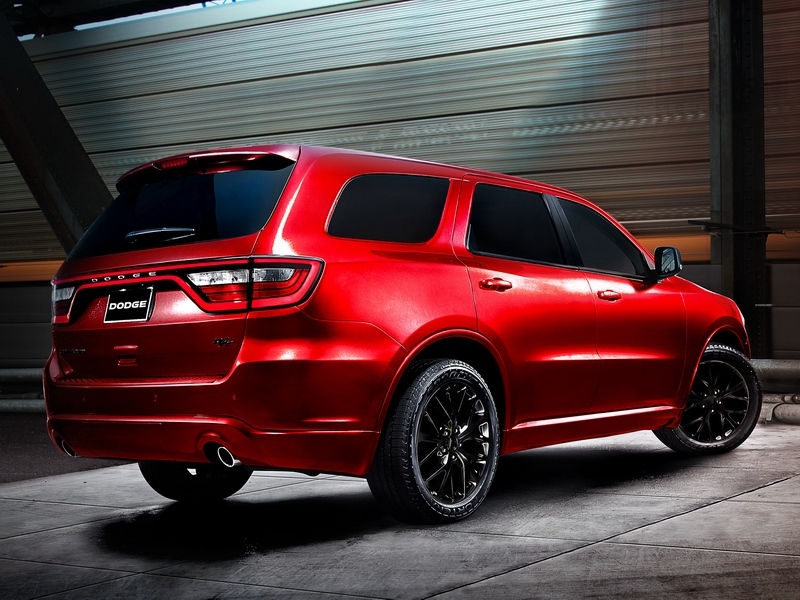 Dodge Durango has got new style - Drive Dodge - Drive Sport! SUV now has three rows of seats with 22 possible variants of transformation of interior. In the list of equipment Dodge Durango there is control system for “dead zones” at evolution, adaptive cruise control, access to the car without a key, and the system warns the driver of a possible collision with the car in front. 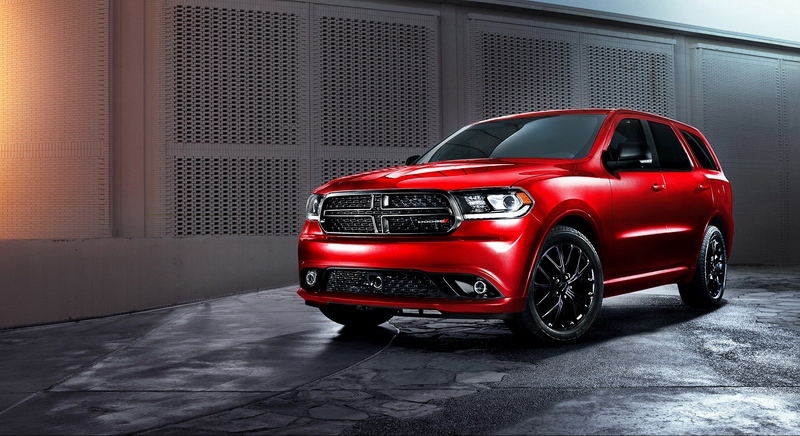 Dodge Durango Blacktop version will appear at US dealers in October this year. In addition to the model Durango, styling kit Blacktop will be available for seven models of the brand, including the Charger, Challenger, Dart, Avenger, Journey and Grand Caravan.